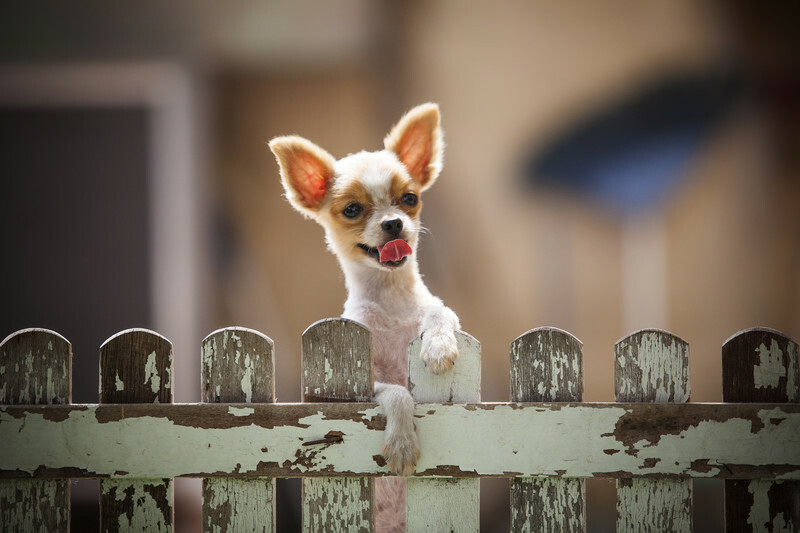 In need of Dry Foods? 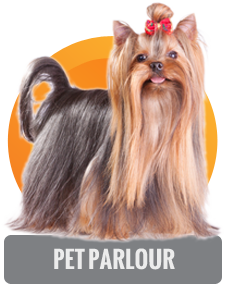 See our awesome range of Dry Food. We Specialise in Raw Meats. 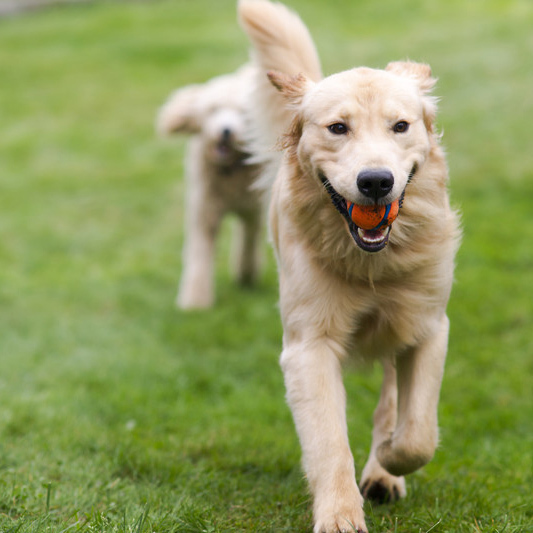 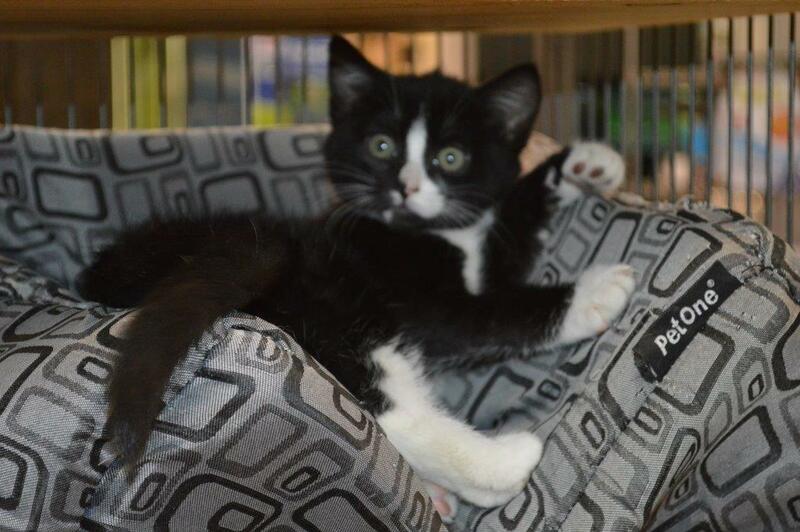 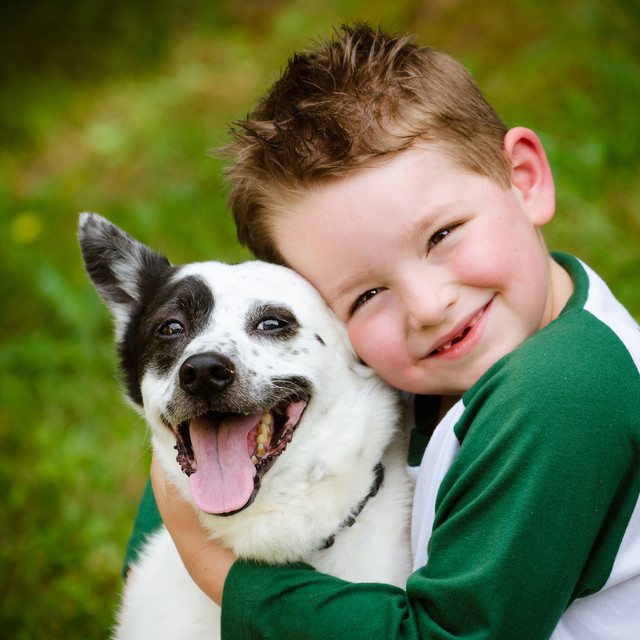 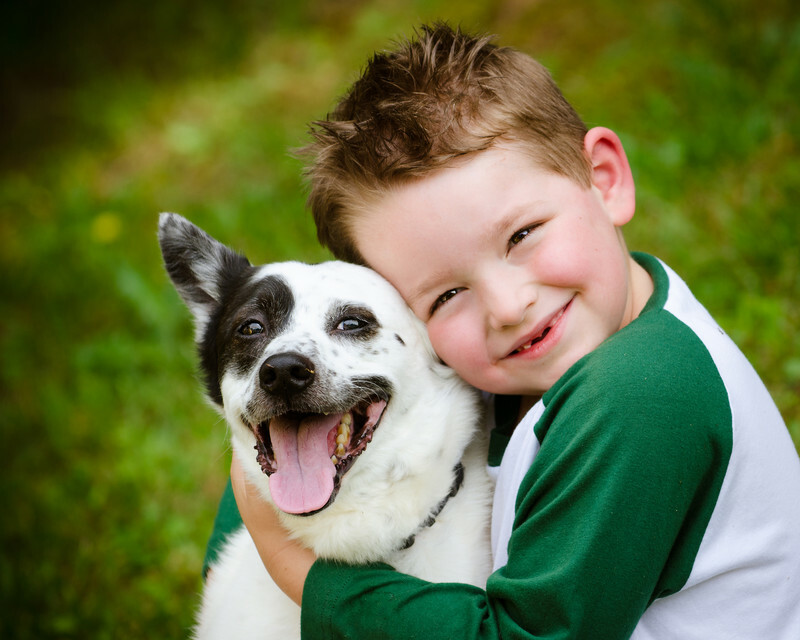 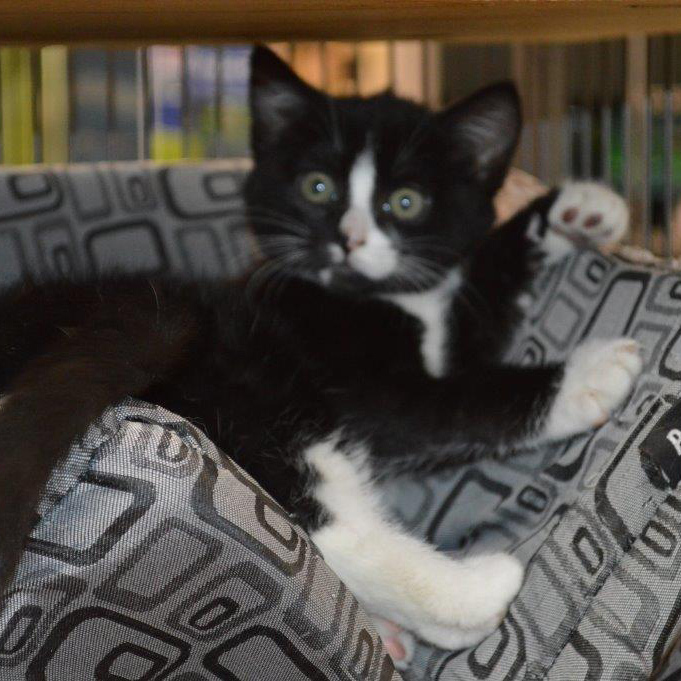 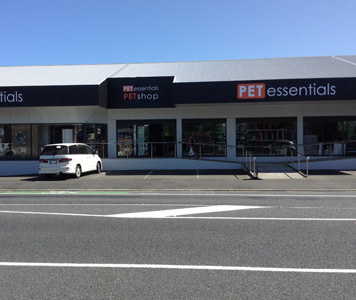 Here at Pet Essentials New Plymouth, we are committed to helping you and your pets. 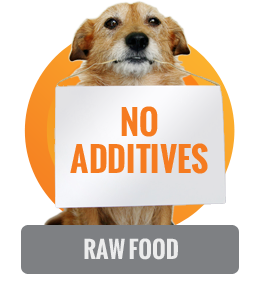 That's why we have the best food, advice and service possible. 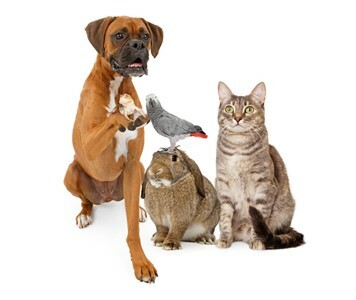 Because we stock a large range of foods and accessories, we are able to work with you, our customer to find a food, combination of foods or products to suit your pet, your lifestyle and your budget. 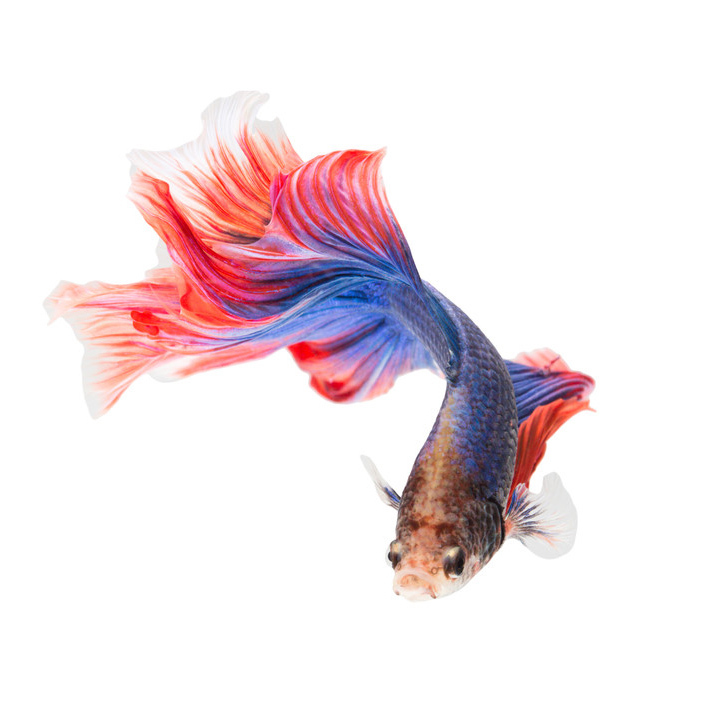 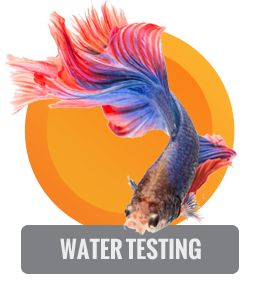 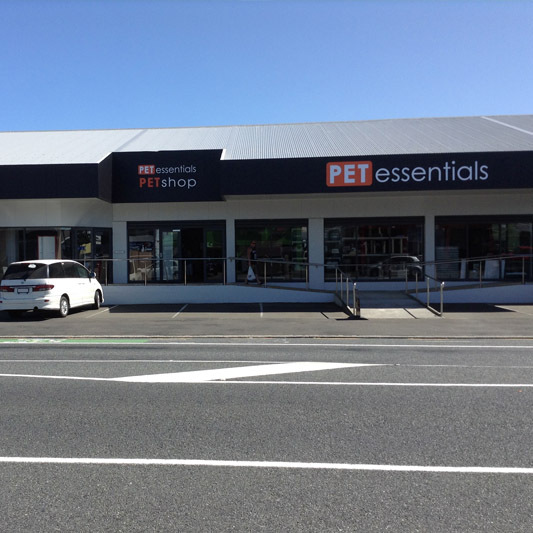 With our large open format store it's hard to believe you are actually in a pet store. 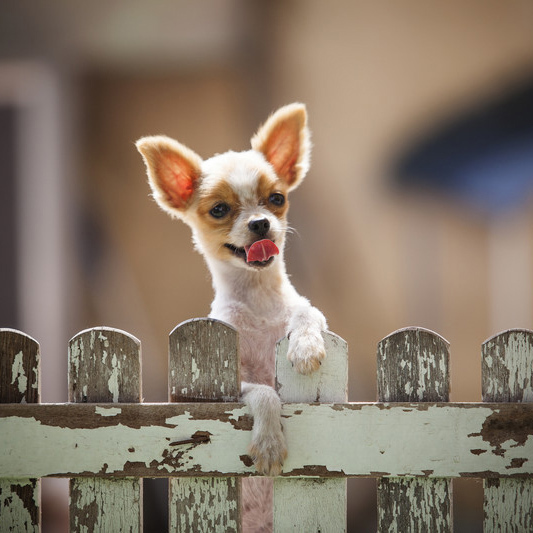 Our large, tidy, easy to clean pet enclosures keep all our pets free from germs and harms way. Behind glass, our enclosures are cleaned and disinfected every day and customers can be assured that the pets they purchase have been kept and given the best of care possible. 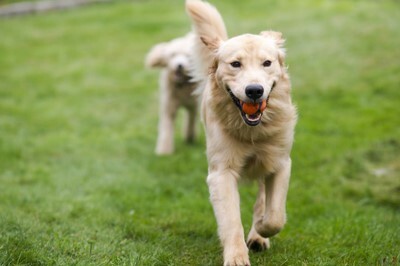 All pets are sourced with a great deal of care to ensure only healthy ones are brought into the store with puppies usually having to pass two vet checks and are all sold being de-flead, de-wormed and having all vaccinations to date. 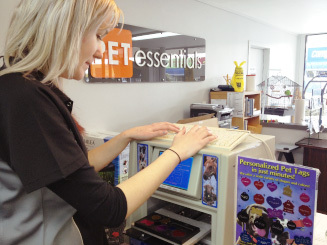 Pet Essentials New Plymouth - It’s where your pets would shop.